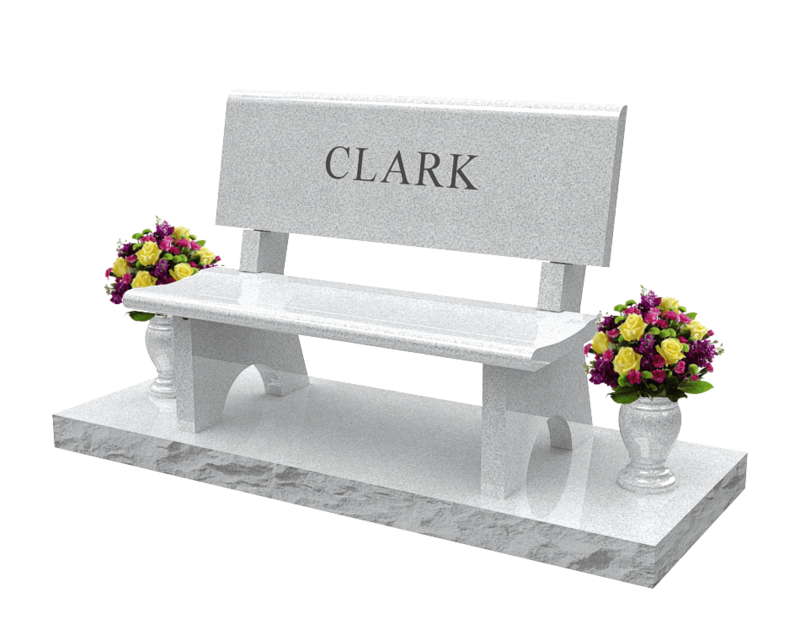 With cremation becoming ever more common, the options for memorialization have also multiplied. 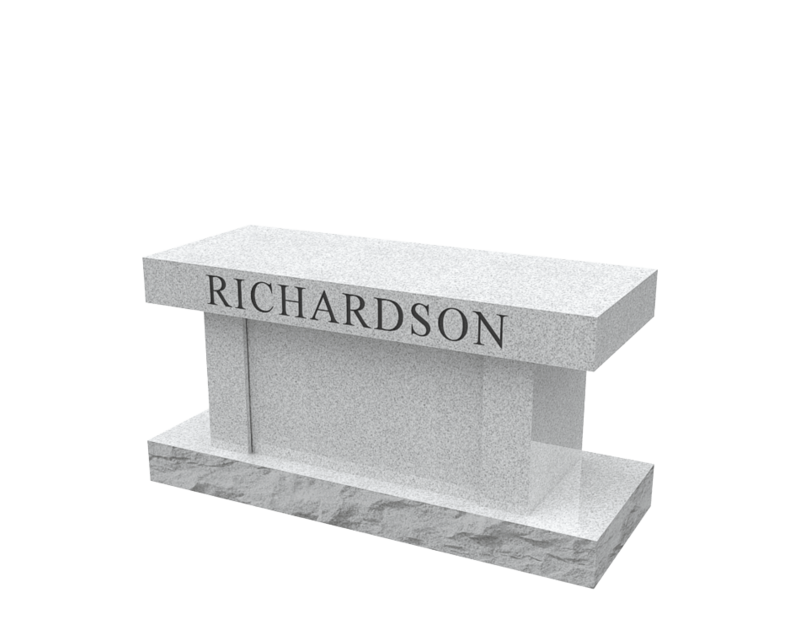 Our cemetery provides endless ways to remember your loved one and inter their remains for eternity. Each cremation uses about 110 L (28 US gal) of fuel and releases about 240 kg (540 lb) of carbon dioxide into the atmosphere. 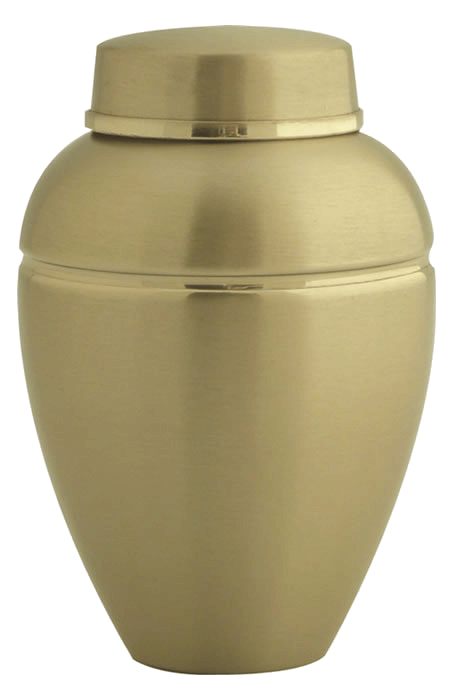 1 million bodies that are cremated annually in the United States produce about 240,000 t (270,000 short tons) of carbon dioxide. That’s more CO2 pollution than 22,000 average American homes generate in a year! 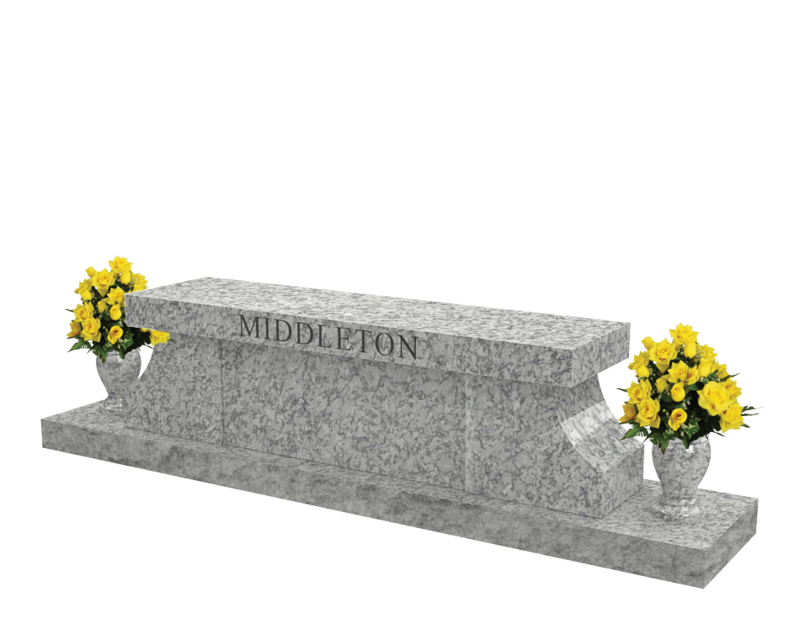 For alternative methods of interment, click here.